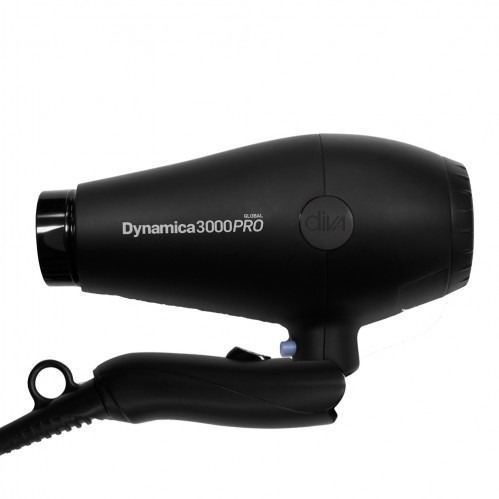 Recreate an in-salon blow-dry at home or on holiday with the Diva Professional Dynamica3000Pro Black Travel Dryer. 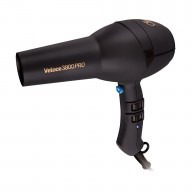 Designed to give you fast drying power, this dryer is dual voltage and comes with a UK/European plug adaptor so you can take it wherever you go! With a foldable handle, it can be easily stored in your luggage when you’re busy working abroad. 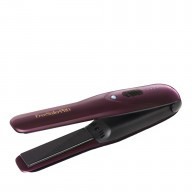 Ionic conditioning will help keep tresses totally manageable and full of sheen, no matter the climate. 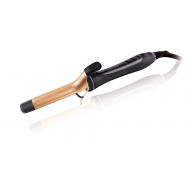 Lightweight and with a foldable handle, this dryer is ideal to take on your travels so that you can have salon-perfect hair every single day. 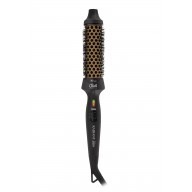 With ionic conditioning, hair will be full of shine and easy to manage.